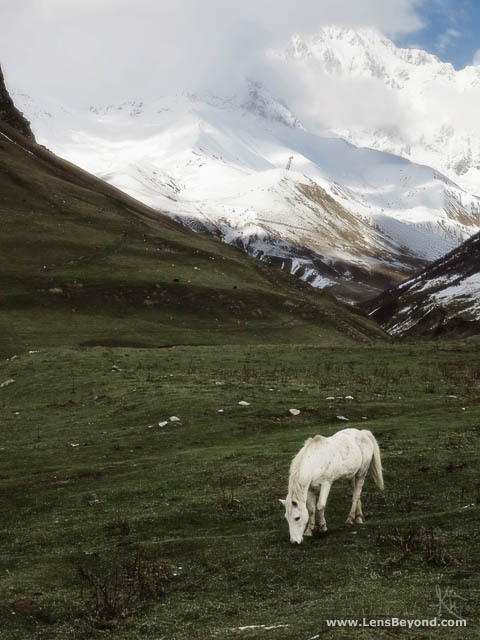 Ushguli in Upper Svaneti was one of the places I wanted to visit most in Georgia. 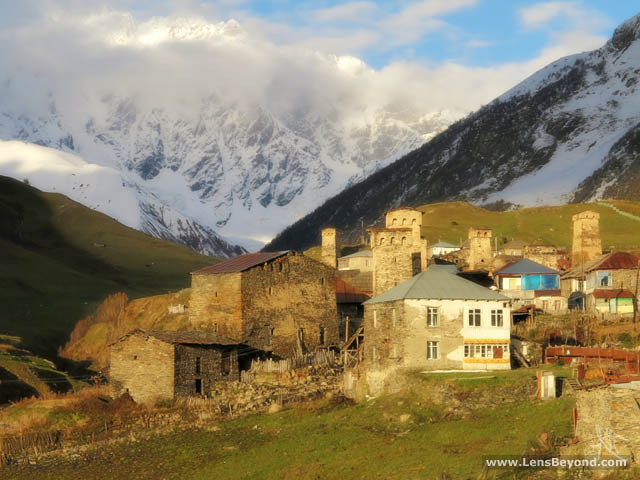 As it's isolated high in the Caucasus Mountains and there was no guarantee I'd actually get there, I travelled to Svaneti from Tbilisi early on in my 3 week Georgian trip. 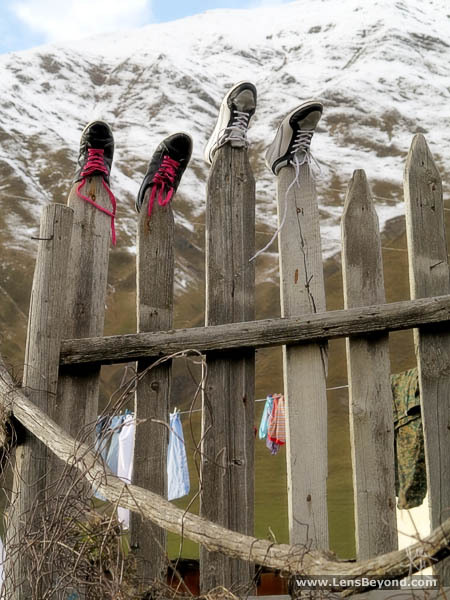 An overnight train, early morning marshrutka (minibus), and 2 days of waiting* for another marshrutka later, and I was finally in Ushguli - the "highest permanently inhabited village in Europe" according to the Georgian tourist board (no one seems to have refuted the claim). *Road impassable due to heavy snow. It was more than worth the effort - surrounded by snowy mountains and with 900-year-old Svanetian towers dotted throughout it had a magical atmosphere and felt like one of the world's iconic locations - Georgia's Neuschwanstein Castle, Machu Picchu or Angkor Wat. It felt mythical and mystical, was so picturesque I was constantly gawping and could hardly walk 2 steps without taking a photo. This wasn't ideal as the roads/paths were a mix of rocks, mud, streams, melting snow and cow/pig/chicken poo. It all added to the charm and reality that the appearance of this area hadn't changed much in hundreds of years. 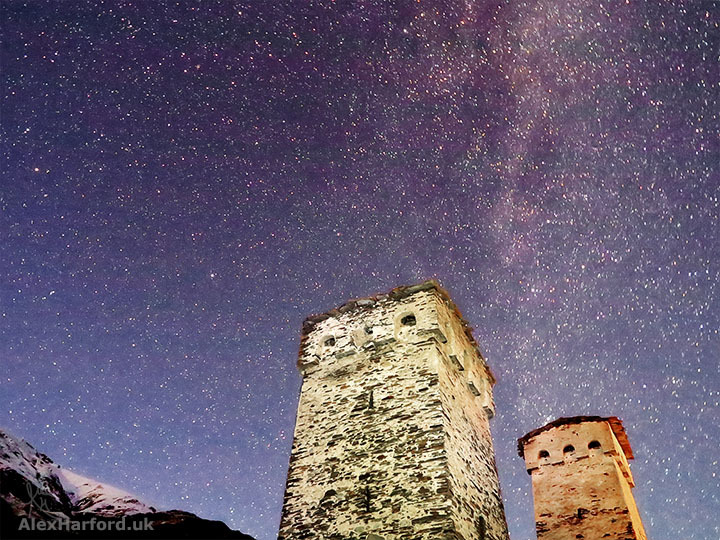 Another thing I loved about Ushguli was the complete lack of light pollution. It meant I couldn't see a thing in the village after sunset so struggled to find the way to my homestay, but the view of the night sky was incredible (advice if you're lost in the dark: head for the bridge and find your way from there...and when you're late for dinner, cover your eyes with your hands and wave your arms about manically). 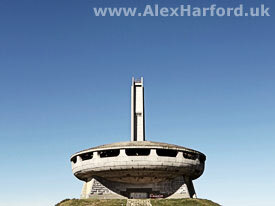 I hadn't tried any astrophotography with my Canon G1 X before so I pointed it upwards. When I looked at the LCD and saw the detail in the photo above I couldn't believe it! 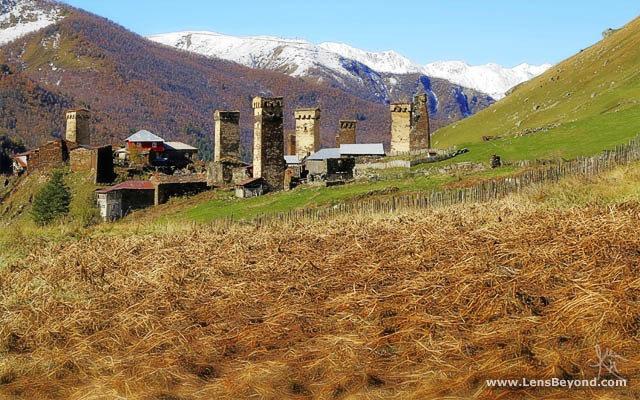 The area of Upper Svaneti, combining Ushguli, is a World Heritage Site and they love it here too, "Upper Svaneti is an exceptional landscape that has preserved to a remarkable degree its original medieval appearance". 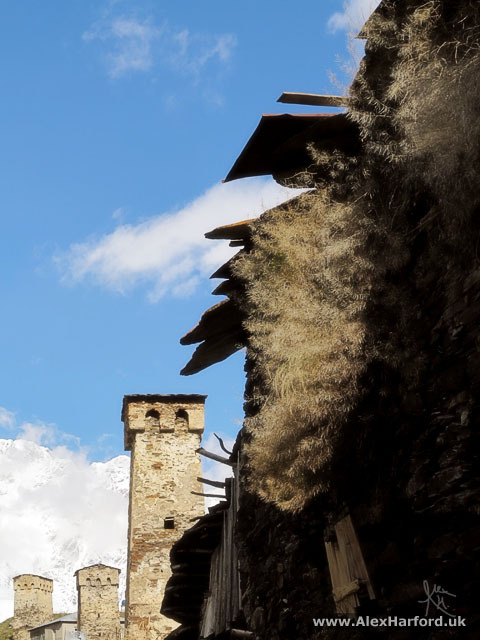 There are hundreds of towers dotted throughout Svaneti, most of them built between the 9th and 12th centuries. 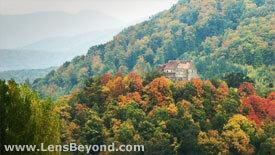 During this time each dwelling had its own tower alongside a house and possibly some other defensive fortifications. 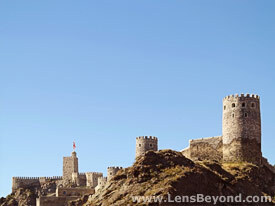 The tapered appearance of some towers is due to the thickness of the walls decreasing towards the top of the buildings. 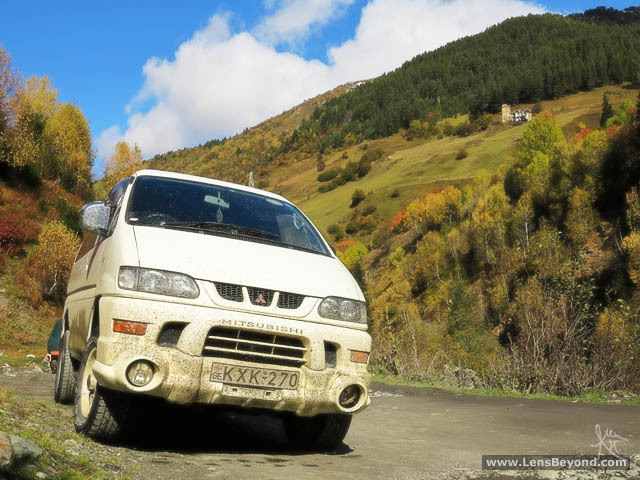 After the trials and tribulations of getting to Ushguli, I wondered if I'd get stranded there, but some kind Polish guys gave me a lift all the way to Kutaisi, which took about 10 hours. 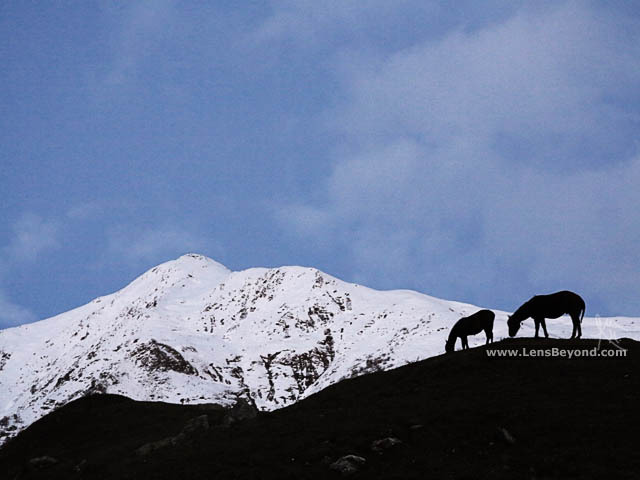 Have you been to Svaneti? What did you think? Are you going? Let me know!